Take this cosmetic case to your next weekend tournament. 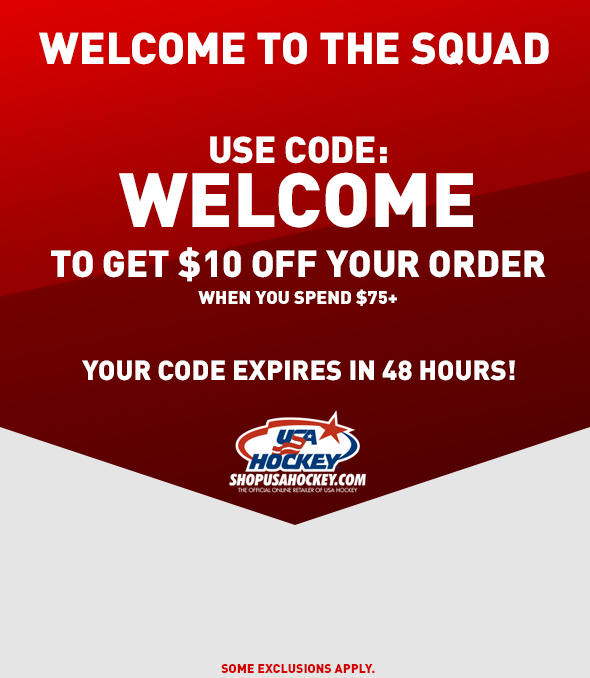 Imprinted USA Hockey? Arc & Star logo is on the front pocket. Case is wrapped in quilted satin and lined with the perfect plaid. Has four elastic pockets inside to help organize fragile items. Zip pocket inside top with soft-grip handle on top. Color Gold. Take this shave kit to your next hockey tournament. 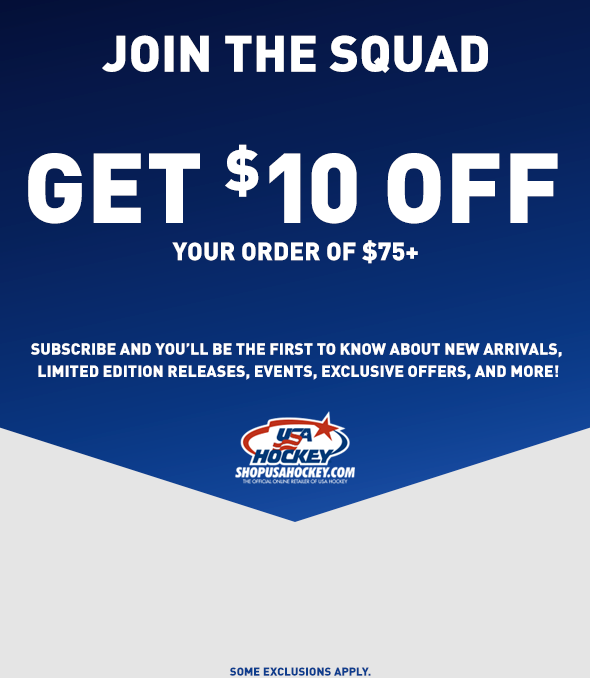 Imprinted USA Hockey? Arc & Star logo is on the front pocket. It features a spacious zip compartment with a zip mesh pocket under the flap and a z-hook at the edge to hang either in the shower or from the golf cart.